We can’t escape it, as much as we try time after time again. That fateful question, the end-all be-all. The question that rides us basketball fans to our very core. The one that doesn’t really have much bearing over current NBA events, and yet it’s so darn entertaining to talk about – because why not? It’s the question we’ll continuously ask, even when it seems like the answer is impossible to determine. 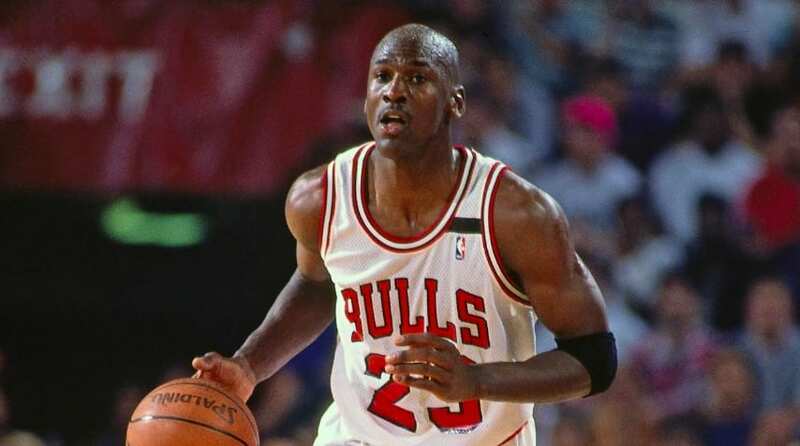 Who is the greatest NBA player of all time? Much to contrary opinion, the answer is not, and never will be, clear as crystal. Or at least, it’ll never be so obvious in the way we’d like it to be. Because in many respects, there are many moments where it seems that we know who the greatest player is. There are moments where we’re given epiphanies, like a magical truth descending upon us and showing us the light. Perhaps this is what people mean when they say they know, without a shred of doubt in their minds, who the greatest basketball player of all time is. It’s because they feel like they’ve experienced a transcendental moment of clarity thanks to this player. It’s almost like a religious experience, flanked by an utter frustration where the person knows they will never be able to fully explain the wonders of what they’ve felt. Then, of course, there are the cold, hard statistics. Some people will uses pure numbers to support their claims about who the greatest player of all time is – and they wouldn’t be so wrong in doing so. It is the complete opposite argument that the “believer” holds, because it’s something that can be backed up in physical, tangible results. These people consider themselves reality-based individuals, and while they aren’t wrong by any stretch of the imagination – sometimes imagination is in fact exactly what they’re missing. There’s also the “era” factor – it’s hard to say how past players would’ve played in today’s game, or how current players would’ve played back then. And how can we measure the importance of influence? A modern player might be more skilled than a player from an earlier era, but earlier players might’ve been instrumental in showing the modern player the roadmap to success. At the end of the day, all of these factors need to be considered into the equation. A player needs to have the stats to back them up. They’ve got to have the rings. But at the same time, they also need to have those intangible qualities. They need to have that ability to inspire, to instill belief in their fans. We need to know that they were the greatest. The problem lies in the fact that different people have known this fact about different players. Therefore, our answer really comes down to consensus opinion. We may never have a real answer… but we can certainly do our best. 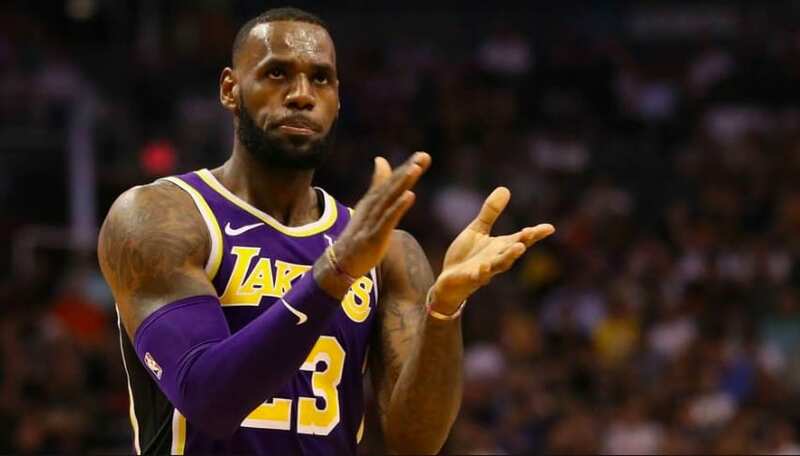 Another man who’s been getting thrown into this conversation quite a bit is none other than LeBron James, or the “King,” as some people have been known to call him. A perennial physical specimen from the moment he entered the NBA out of high school, he has one of the highest basketball IQs of all time, and he’s virtually unstoppable when he bulldozes his way into the lane. If you want to talk about intangibles, Earvin “Magic” Johnson is your guy. When this giant point guard stepped onto the floor, things just happened. A player with an incredible feel for the game, this unlikely tall point guard was the face of the “Showtime” Los Angeles Lakers, known for his eye-popping assists and exuberant energy. 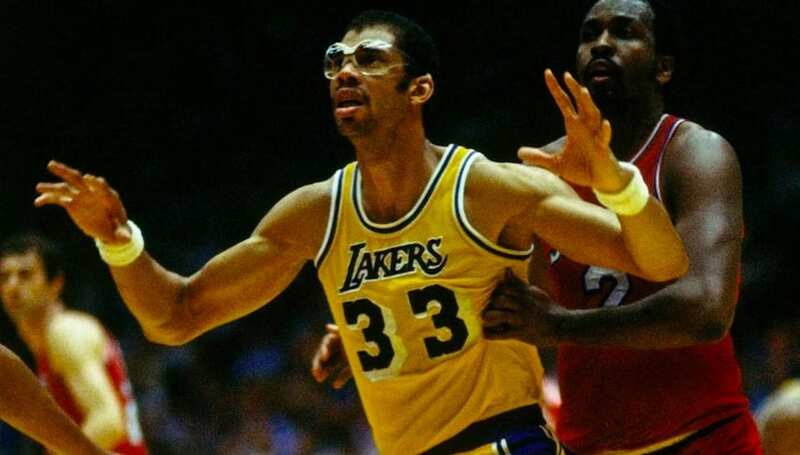 The only reason people sometimes argue against Magic being the greatest is because he was teamed up with this guy – Kareem Abdul Jabbar. Remember when we said that thing about cold, hard numbers? This guy holds the record for most career points ever scored – courtesy of his legendary skyhook, which very rarely did not go in. Championships, championships, championships. That’s this man’s claim to fame, and it’s the reason he deserves a nod for possibly the greatest ever. With a whopping 11 NBA titles to his name, whilst playing for the Boston Celtics of the 60s, he managed to thwart perennial foes year after year. The league was stacked with talent, but Russell psychologically knew what it took to win.